Horse Racing is the bread and butter of the sports betting world and here at Bet & Skill we have a whole team dedicated to making you the biggest profit. We pride ourselves on our horse racing predictions and you’ll find each and every one on this very page. 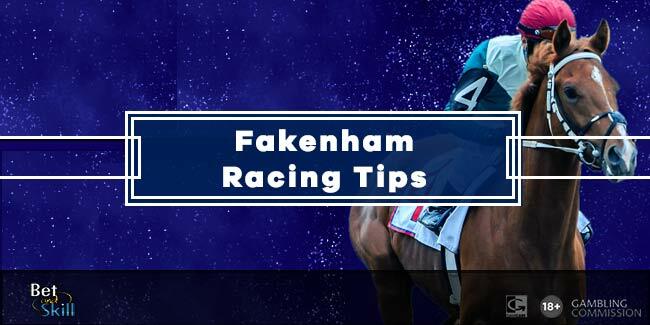 Find here our horse racing betting tips for today and tomorrow! 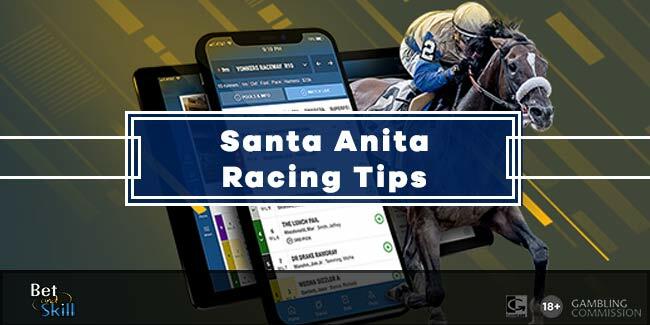 You really won’t find a better site around to pick up tips on the latest horse races, bookmaker offers and the best markets available, no matter what the race, no matter where in the world. 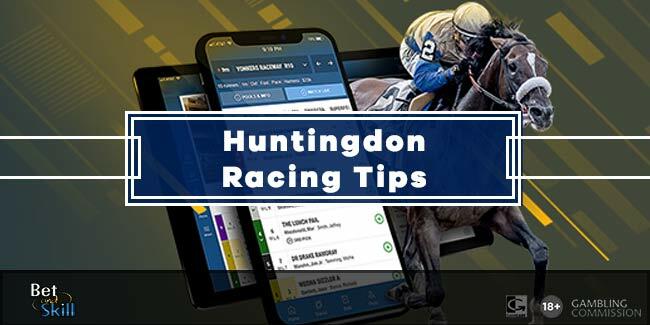 Each and every day we’ll inundate you with what our horse racing experts have to say on the day’s races, as well as plenty of updates on the biggest races across the year. Whether you’re looking to bet on a normal day at Newmarket or that yearly punt on the Grand National, we’ve got you covered. 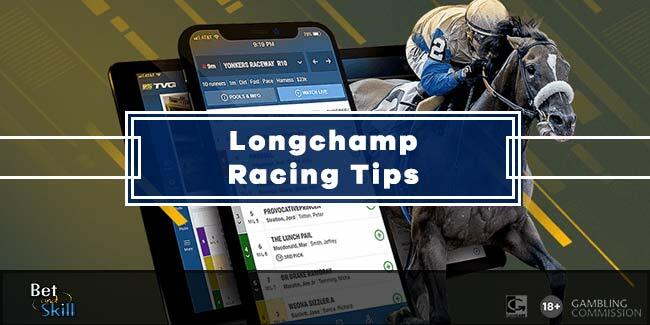 Our horse racing predictions only give you the best odds on the best value markets meaning you really do get the ultimate opportunity to maximise those winnings. Looking for all our racing tips? Click here! 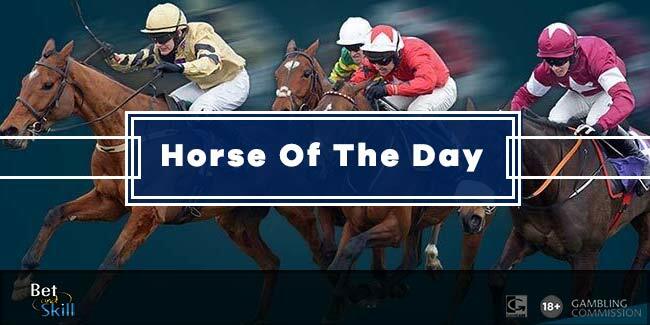 Each and every day we provide you with the best value odds across all the day’s races. 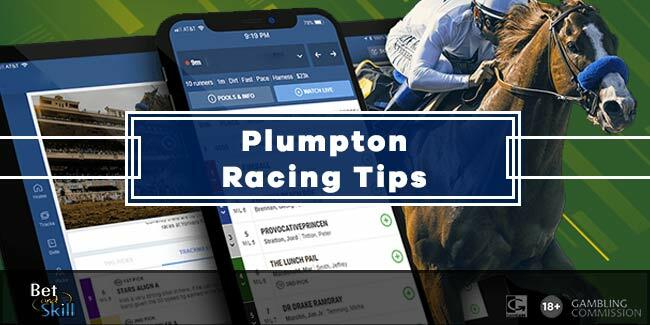 These come in various forms, with dedicated previews of all the day’s races, as well as posts for Horse of the Day, which provides you with our tipster’s horse to back, alongside their best odds and a little information on why they will run well. You’ll also be able to view all the previous Horse of the Day selections and how much profit/loss they made. Our experts have a great record in making our punter profit, so they’re well worth checking in for every day. On top of that, you’ll find odds for races happening all over the world, with the best odds on every race as well as information on the course and our top tips. 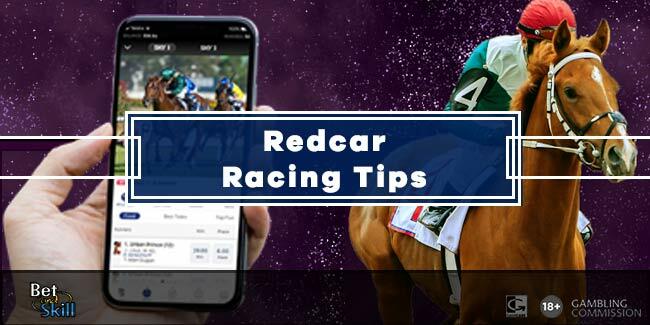 As well as your daily dose of the latest horse racing betting predictions, we also bring you regular updated odds and tips for major antepost betting markets. We offer Cheltenham Festival betting right throughout the year, analysing major contender’s races and providing odds and tips on a regular basis. Not only that, we’ll post the latest Grand National news as well as the likes of Royal Ascot, the Kentucky Derby and the British Classics such as Epsom, the St Leger and the 2,000 Guineas. At Bet & Skill we only work with the most trusted bookmakers and scour the web for the best value odds for every race. 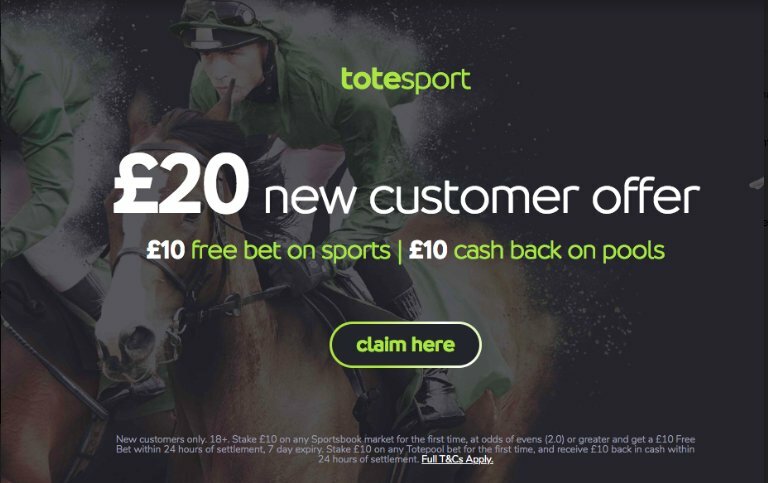 We work with a number of huge online bookmakers, including the likes of William Hill, Paddy Power and Bet365, as well as a number of exciting new bookmakers offering fantastic value. Within every horse racing prediction we’ll bring you a series of bookmakers to bet with as well as details on how you can watch races live with each one. Many of our favourite horse racing bookmakers give you the chance to watch racing live when placing a wager, the perfect way to bet and watch the winnings come rolling in. What Markets Do We Offer Tips On? Throughout the year we’ll give predictions on varying horse racing markets. We analyse each and every market and find the best possible value for you. Our experts will provide To Win predictions with every horse racing preview, while also bringing you Each Way tips as well as a number of specials, particularly around major events like Cheltenham. Our tips offer the perfect chance to build your accumulator for the day, if you’re really looking to boost your profits. With every horse racing prediction and preview we post we won’t leave you empty handed. There are tons of fantastic betting promotions offered by bookmakers each and every day, and we make sure we provide you with the perfect one to play. 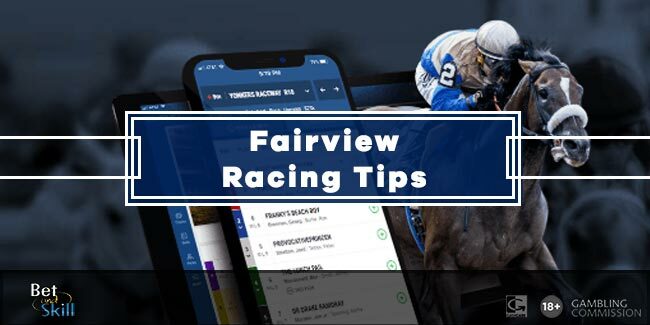 Within our daily predictions on horse racing, we’ll always present you with the best free bet offers and welcome bonuses, while during major events we’ll bring you a whole series of enhanced odds, price boosts and for ante post betting in particular, non runner no bet markets. As well as that, we’ll ensure any best odds guaranteed offers are brought straight to you ensuring you don’t miss out and only get the very best chance of winning. 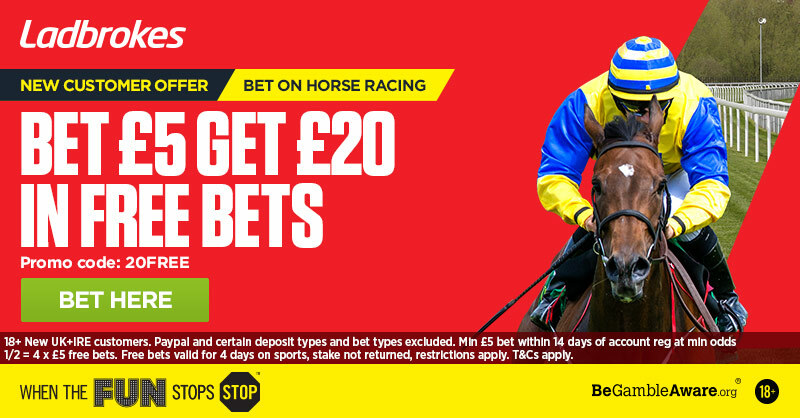 If you’re looking for even more fantastic horse racing betting offers, head to our Promo & Bonus Page, where we post all our favourites. "Horse Racing Predictions - Your Racing Tips For Today & Tomorrow"